We stock many items to keep the items used in commercial and recreational tasks much more secure and protected. One of these products is a medium pro case. 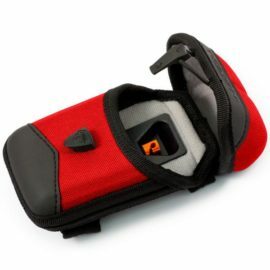 A pro case is used to store electronic devices safely and prevent them becoming damaged while on the move. They are also designed to enable you to access and restore your devices effortlessly. 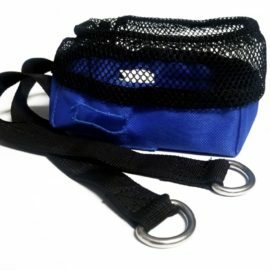 Depending on the type of fixing you choose, you can attach these medium pro cases to various clothing items or even rucksacks and bags. 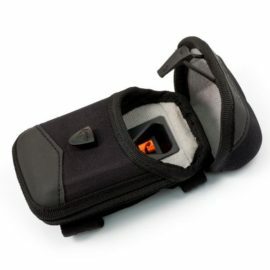 They are afforded their protective label due to the exceptional materials they have been manufactured with. 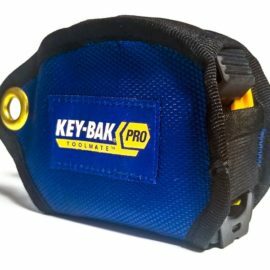 They have a thermoformed body and are both weather-resistant and water-resistant which makes them perfect for outdoor use, whatever the weather. 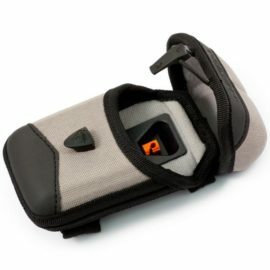 This durability is enhanced by the inclusion of a nylon cover which also makes them more aesthetically appealing too. These medium pro cases go beyond what is currently on the market in two compelling ways. 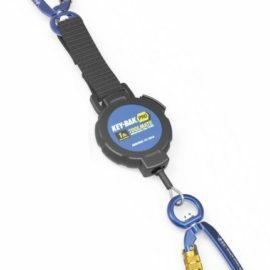 First of all, they include a Kevlar cord to attach your electronic devices such as smartphones and cameras too. These cords are extremely durable to the point that they are also used in racing cars. The cords are also smooth operators and allow you to access your device and put it back seamlessly. The second way that these designs outshine other protective casing is that they have been designed to allow you to access your device with only one hand. 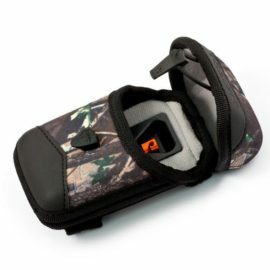 This makes them perfect for nature lovers, climbers and hikers who may need to carry other equipment or water bottles while needing to access their camera or smartphone. Medium pro cases are fantastic to carry a lot of electronic devices, but we also offer smaller and larger designs that come in a great choice of eye-catching colours. Take a look for yourself, today!